Summers not over yet! There's still plenty of time to enjoy some fun in the sun. 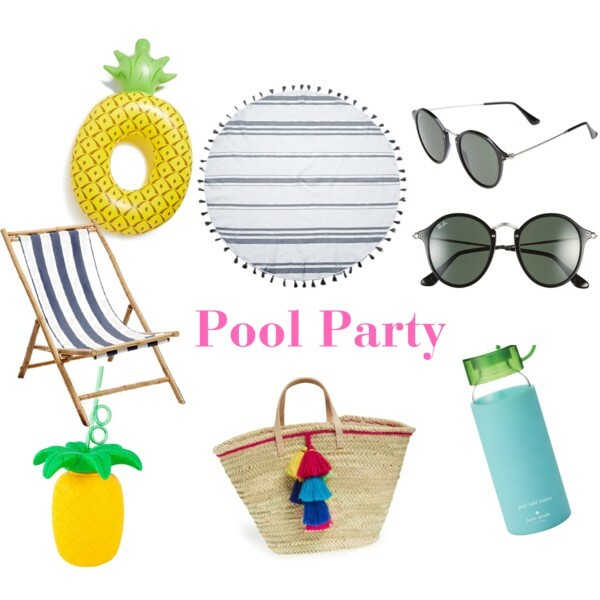 And who doesn't love a good pool party?! I came across a few colorful outdoor essentials that were too cute not to share. Happy Friday!